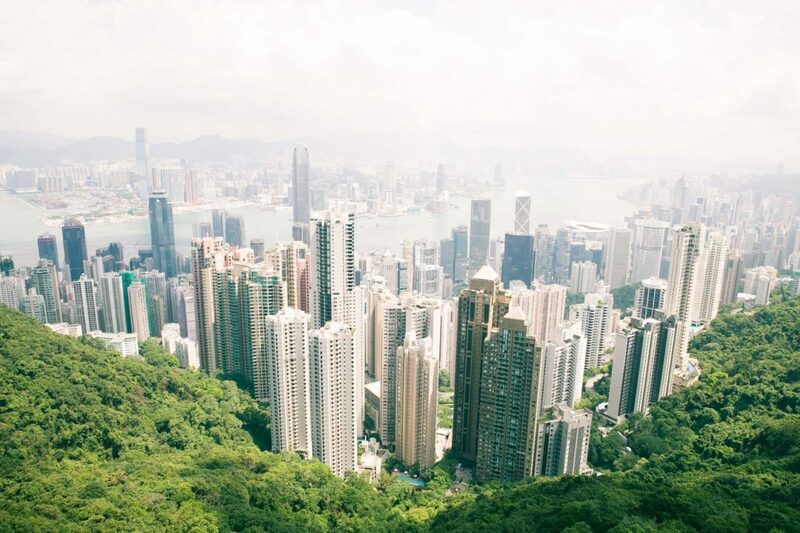 Hong Kong is the place where “East meets West” and it is such an exciting, lively and vibrant city. 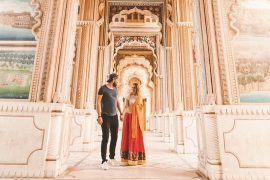 It has a great mix of both Western and Eastern, both when it comes to culture, food, shopping, and architecture. It is a city that has “everything”. It is one of the busiest harbor cities in the world and is the most important trading place in Asia. Hong Kong is a special administrative region of China and has a high degree of autonomy in all matters except foreign relations and military defense. The city is one of the world’s leading financial, banking and trading centers and also the 3rd biggest international financial center, after London and New York, as it has low taxes and free trade. It is made up of four parts: Hong Kong Island, Kowloon Peninsula, the New Territories and the Outlying Islands. There are over 7 million people living in a fairly small area, making Hong Kong one of the world’s most densely populated areas. 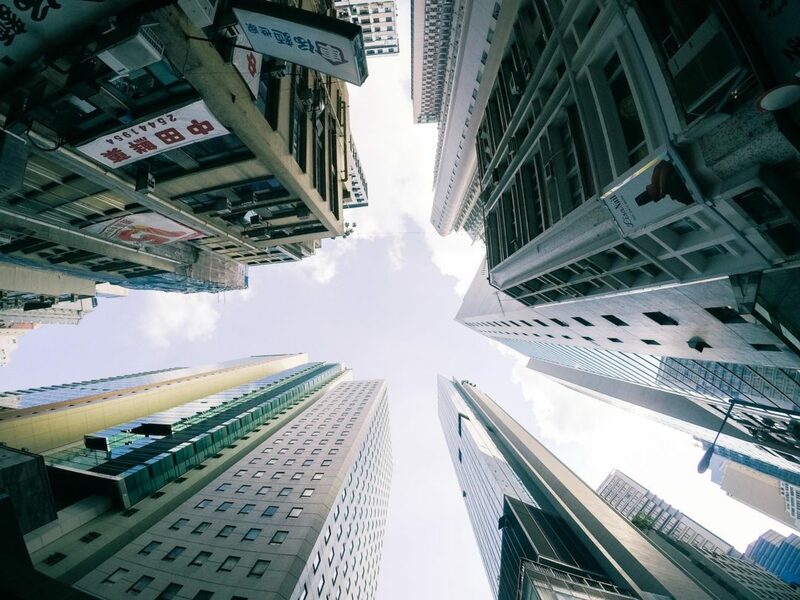 The lack of space has turned Hong Kong into the world’s most vertical city, full of sky-scrapers. Hong Kong has a special history, being a colony of the British Empire from 1842 before occupied by Japan during the Pacific War (1941-1945) while the British again resumed control from 1945-1997. 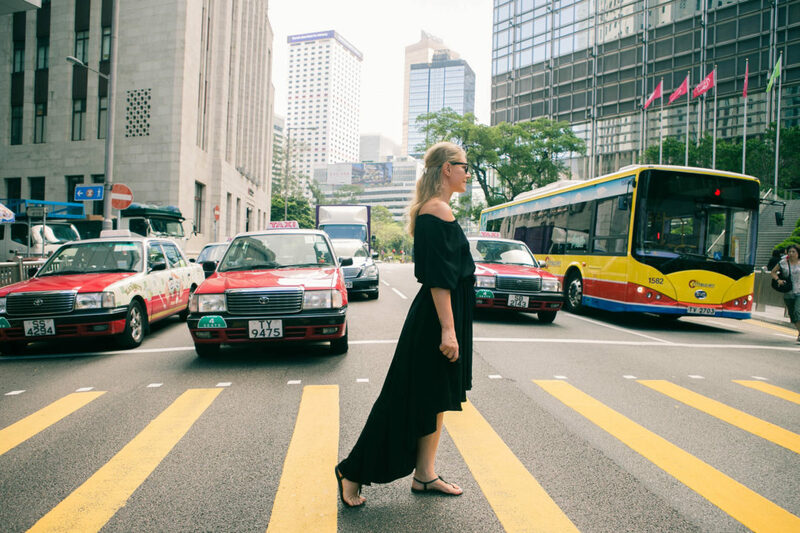 The British periods have greatly influenced the current culture of today’s Hong Kong. Hong Kong is a popular travel destination all year round. The climate is mild and nice from the middle of September to the end of February. The weather from May to mid-September can be hot, wet and humid, with August being the wettest month. We visited the city in September. We had no rain, and the temperature was around 33 degrees and it was really hot. Visitors from most countries can enter Hong Kong without a visa for periods of 7 to 180 days, depending on nationality. The official languages in Hong Kong are Chinese and English, but many people don`t speak much English. There is, however, no problem traveling around Hong Kong speaking only English. Street signs and menus are in both Chinese and English. My favorite tool for finding best flights is Skyscanner. But of course, it’s always good practice to research first the budget airlines that exist in the country that you’re currently staying in, since they could have rock-bottom prices that are not often visible in search engines. 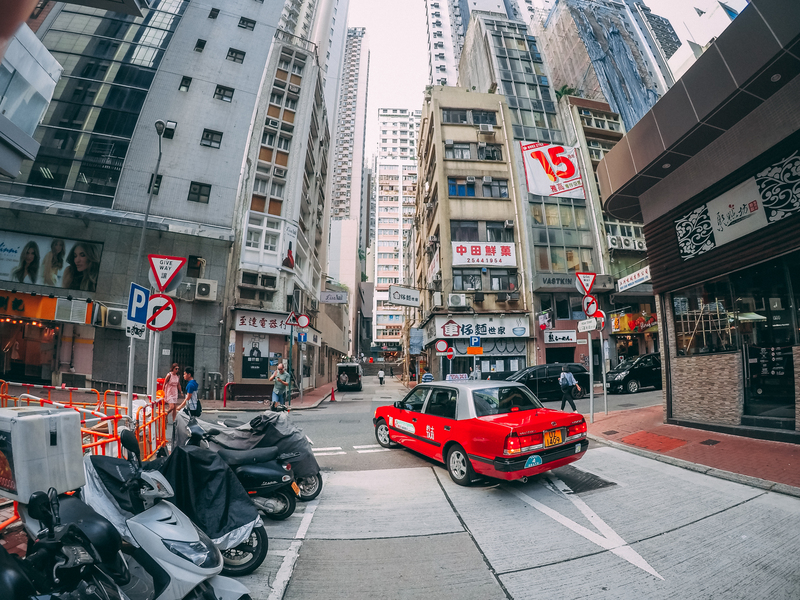 Due to the advantageous geographical location, Hong Kong serves as an important transport hub between international cities and regions with major cities in Mainland China. The well-developed urban transport system can be used to most places in the city, making traveling convenient and cheap. We were touring China, so for us it was a simple train ride to reach Hong Kong. The Airport Express Train – From the airport, the best way is to take the Airport Express train into the city (takes 23 minutes to Central, running every 12 minutes from 6 AM – 1 AM). One way ticket is 100 HK$. It’s best to get your accommodation either in Kowloon Peninsula or Hong Kong Island. With more than 50,000 rooms available. The city offers a huge choice of accommodation from cheap digs to super luxury. 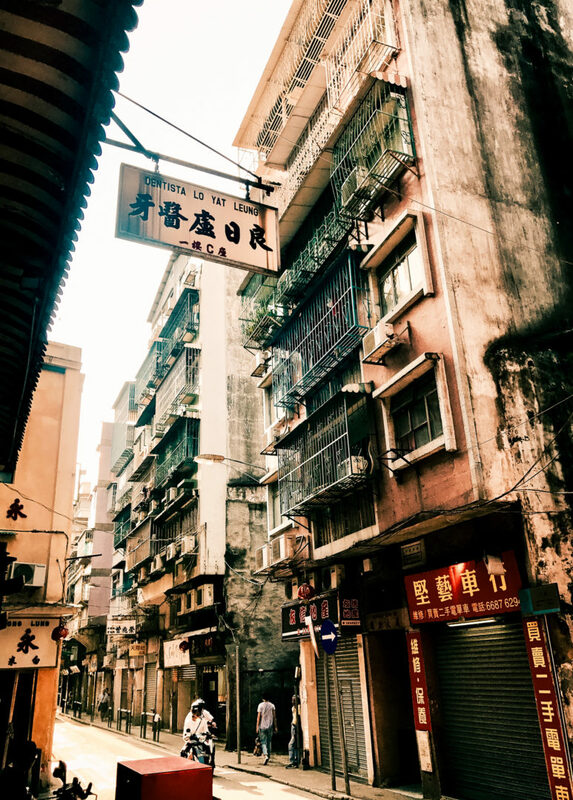 However, budget travelers who are spoiled by cheap prices in the rest of Asia are often shocked that the accommodation cost in Hong Kong is closer to that of London and New York. To search for other accommodation options at the best prices, I suggest checking out Agoda and Booking.com. (If you’re rather interested in renting affordable yet comfortable houses or apartments, always check AirBnB). Hong Kong is fairly easy and comparably cheap to other major cities such as New York or London, and maybe even more effective. The Octopus Card is a prepaid contactless debit card that can be used to pay for almost all kinds of public transport (except taxis and some red minibuses), as well as for paying in convenience stores, supermarkets, many restaurant, museums. 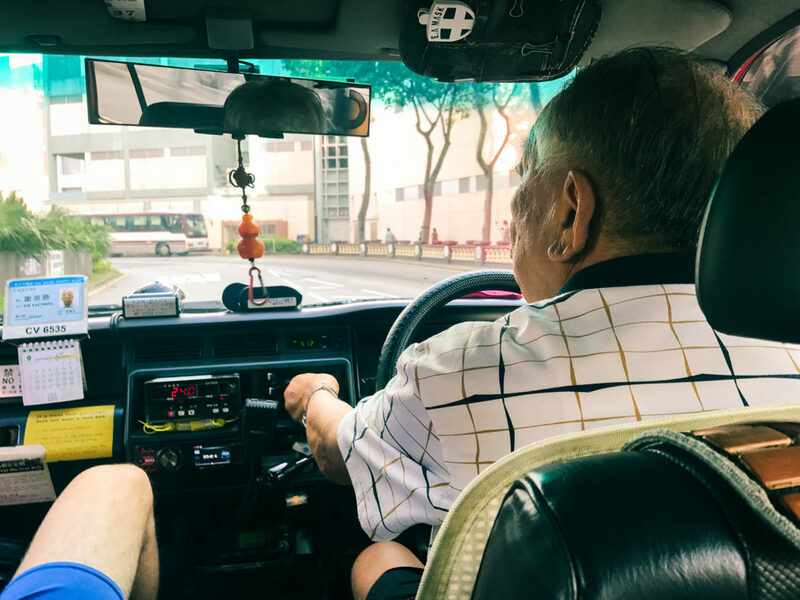 Getting an Octopus Card is highly recommended unless you choose to travel the city only by taxi. As one of the successful pioneers of contactless smart card in the world, the card brings many conveniences as the alternative to cash in Hong Kong and reduce the hassles on coins. Octopus cards can be purchased and refunded at the Customer Service Centres at all MTR stations (including the Airport station). Basic Octopus cards for adult cost $150 for $100 in credit plus a $50 refundable deposit. It gets you quickly from A to B. But don’t be surprised by it’s endless carriages. Metro stations can be quite confusing as they are very big and most of them are connected to shopping malls. Just make sure to look at the signs. 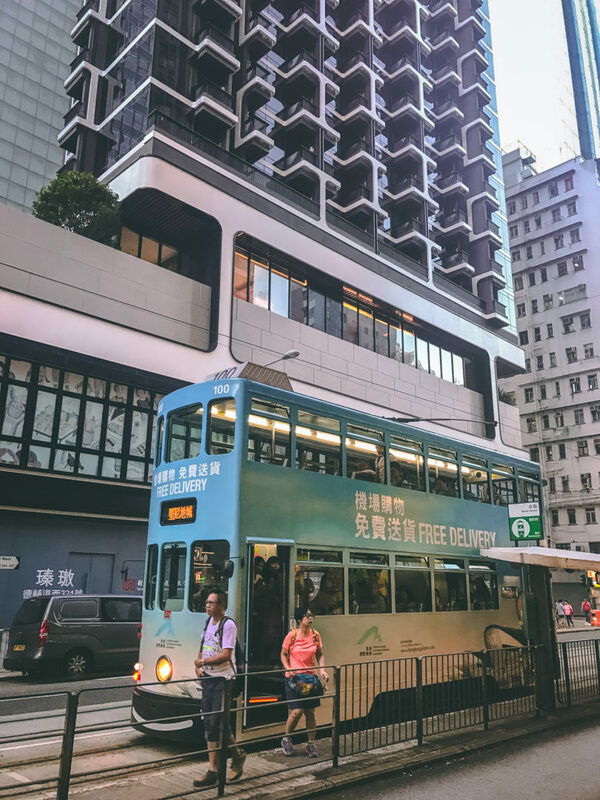 On Hong Kong island you also have old trams, which can be an attraction to ride with itself. You pay at the end of the journey, when leaving the tram. Remember that you have to pay the exact amount as they don’t give out changes. The trams can also get quite crowded at rush hours and you have to stand in line when waiting for a tram to come. A nice ride is from central to the Times Square in Causeway Bay. When you are in Hong Kong, make sure to use the Star Ferry at least twice: once during day time and once at night. The ferry takes you both ways from Hong Kong Island to Kowloon Island and offers you amazing views on the city’s skyline from the water. Plus, the ferry is really cheap and also only takes about 10 minutes, running frequently. Another option is to get around by cab. 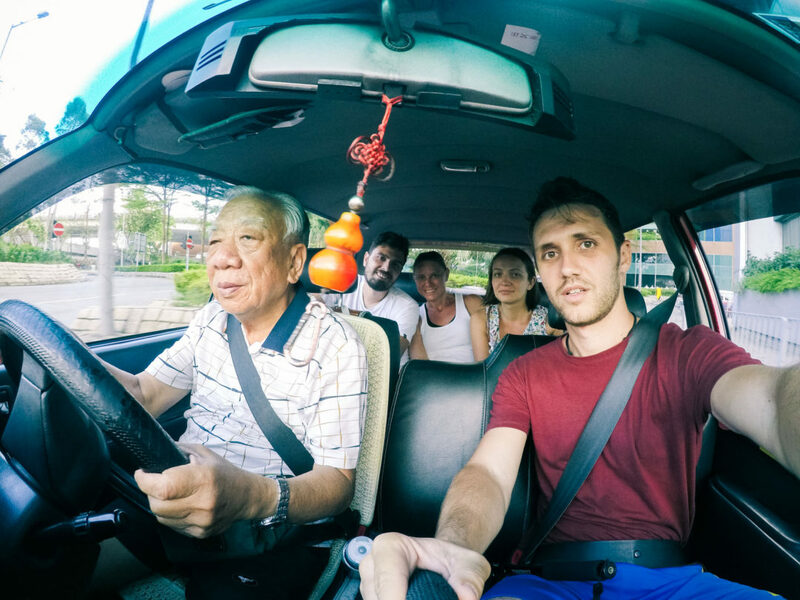 Just as in most other Asian cities, cabs are still quite cheap and often used by locals as well. 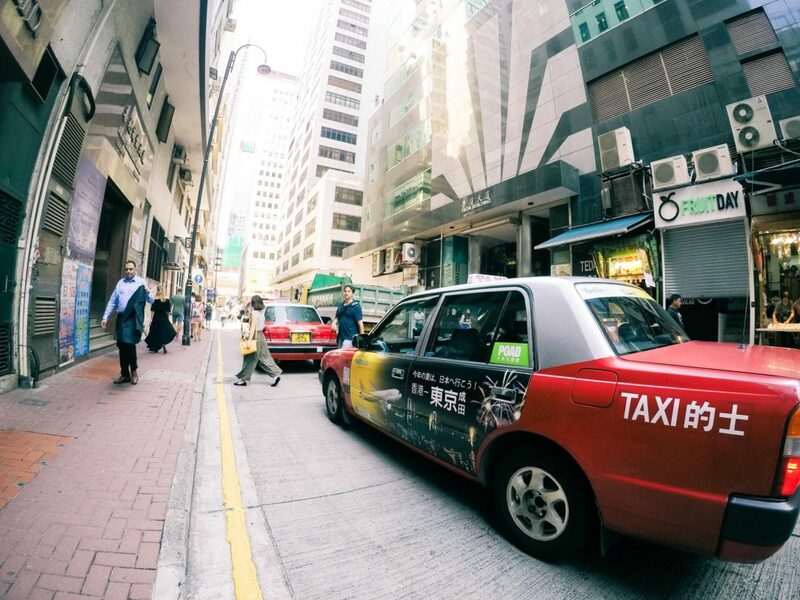 When you’re in Hong Kong just look around the streets and you will notice that most cars on the streets are, in fact, cabs. 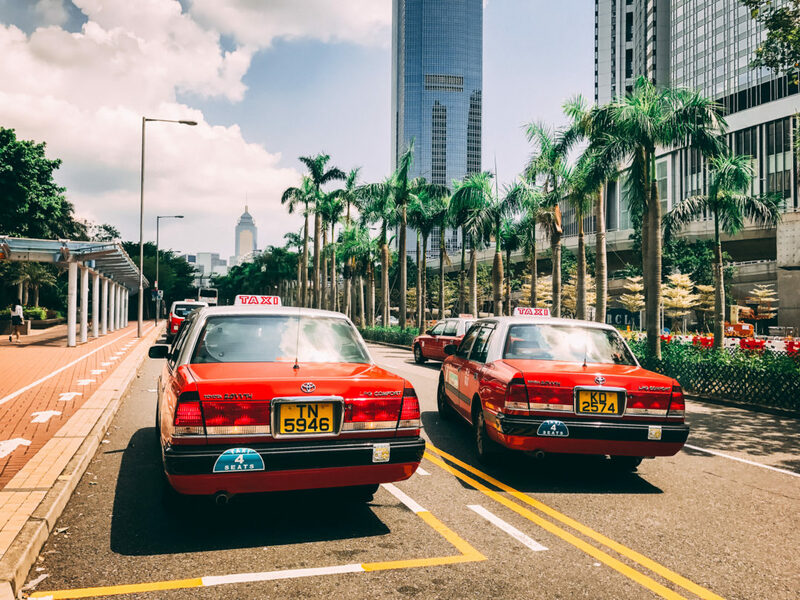 Though its most of the time not a problem to get a cab quickly, you will find it very difficult to get a cab at rush hours as most of them are occupied. Though the distances might look far on the map, it doesn’t take you as long to walk. And as mentioned earlier, most buildings and metro stations on Hong Kong island are connected with each other, making it easy to get from A to B even when it’s rainy outside. 1.Look up at all the Skyscrapers. 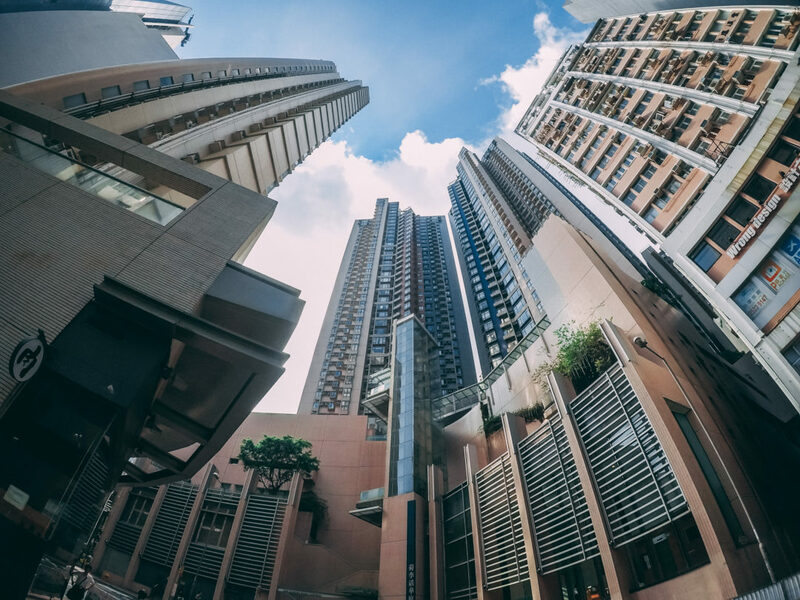 Lift your head and look up towards the sky when walking around the busy streets of Hong Kong, and look at all the spectacular skyscrapers. 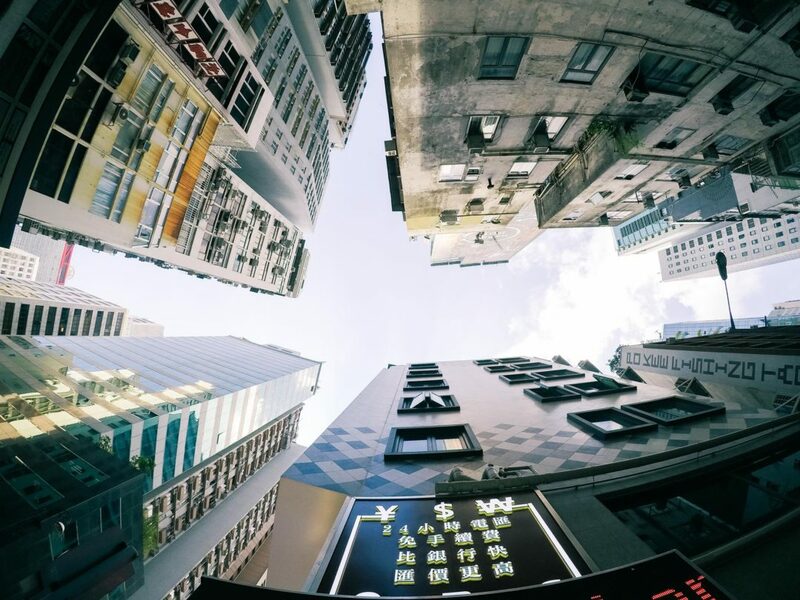 There are over 7 million people living in Hong Kong, and the lack of space has turned Hong Kong into the world’s most vertical city. Some of the skyscrapers are quite cool. 2.The Parks are beautiful. Both the Hong Kong Park (on Hong Kong Island) and Kowloon Park is worth a visit. In Hong Kong Park there are even animals. 3.Hong Kong Harbor is a real must when visiting the city. It is one of the world`s most busy harbors. The harbor view is quite breathtaking especially after dark when thousands of lights from all the skyscrapers are lit. Don’t miss the free laser show “Symphony of Lights”. It is awarded by the Guinness Book of Records as the “World Largest Permanent Light and Sound Show”. It starts 8:00 PM every night and lasts around 15 minutes. 4.St. John’s Cathedral (close to the Peak Tram Terminus) is the oldest surviving Western building in Hong Kong, and the oldest Anglican church in the Far East. It had its first Sunday service on 1849. During the Japanese Occupation of Hong Kong, the cathedral was converted into a social club for the Japanese. The site of St. John’s Cathedral is actually the only freehold land in Hong Kong, granted the Church of England Trust Ordinance. 5.Take The Peak Tram up to Victoria Peak – Yes, it is touristy, and the queue is ridiculously long. But the view once on top is totally worth it, believe me. The tram trip takes 8 minutes, and departs from Garden Road. At the top, there is a big shopping mall full of shops, cafes and restaurants. The Peak Tram runs every 10-15 minutes, from 7.00 AM to 12.00 AM. One of the most authentic Hong Kong experience for local life is to try different snacks and food on the street. Hong Kong has many famous street food which costs you a little money but you have opportunity to try many traditional Hong Kong style food. 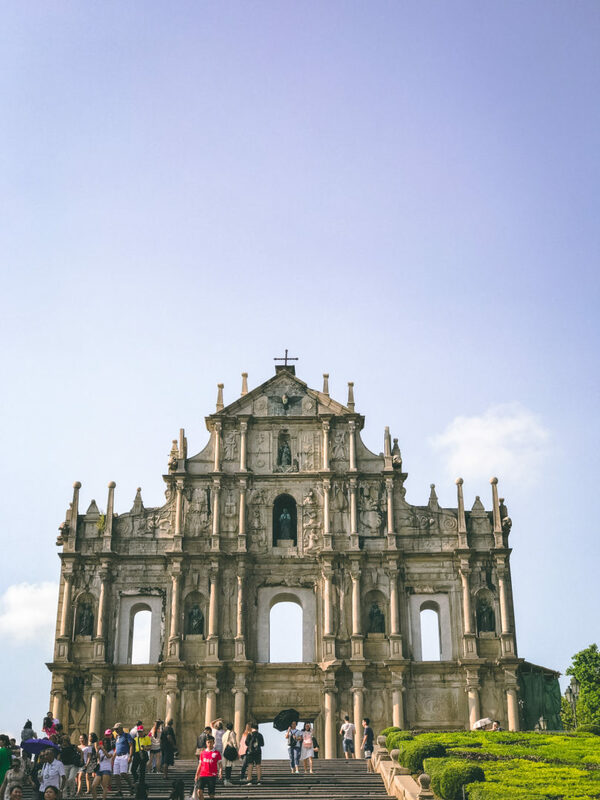 7.Enjoy a Macau Day Trip. Only an hour away by ferry, another world awaits you with Portuguese buildings to see, a different style of cuisine to taste, and huge casino resorts. The world’s biggest gambling city is a big change of pace from Hong Kong. To hop on one of the Star Ferries between Hong Kong Island and Kowloon is so worthwhile. Star Ferry also offers harbour tours which take you for a half hour tour around the harbor. If you have had enough of the city, you can also explore the outlying islands if you have time and go island hopping. For instance the islands: Sai Kung, Lantau, Lamma and Cheung Chau. 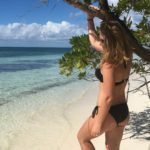 Here you will find gorgeous scenery, good hiking trails, beaches, seafood restaurants, small villages, temples, and monasteries. The ferries between Hong Kong Island and Kowloon run every 6 to 12 minutes from 6.30 AM to 11.30 PM. The crossing time is about 8 minutes. It is a fun and cheap way to see the city. The colorful, narrow, old, double-decker trams, dating from 1904, goes from Central to Causeway Bay. It is a must in Hong Kong. 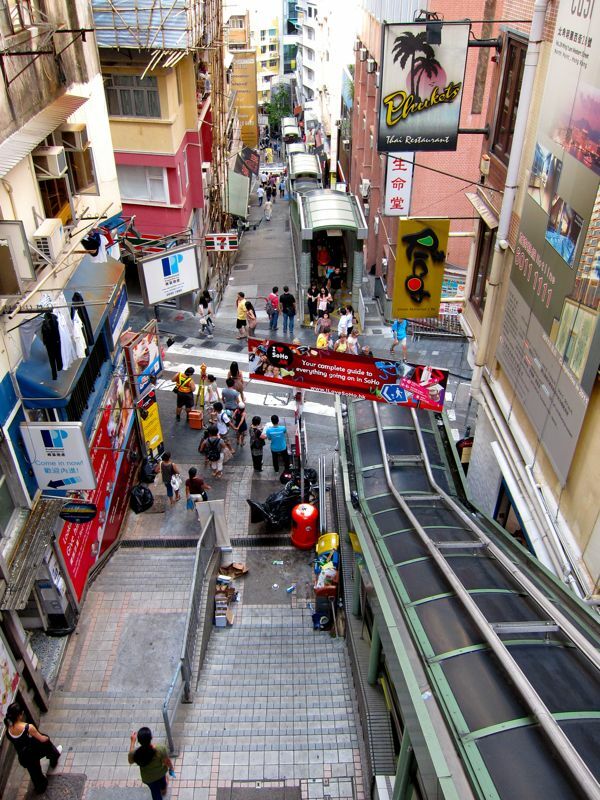 Yep, an escalator in the street. It is definitely worth a ride, and best of all, it`s free! The whole ride takes about 20 minutes. The escalator goes downwards 6.00 AM to 10.00 AM and upwards 10.00 AM to midnight. Last but not least, you should put away the map and just wander around the streets of Hong Kong looking at all the vibrant and livelihood going on everywhere. 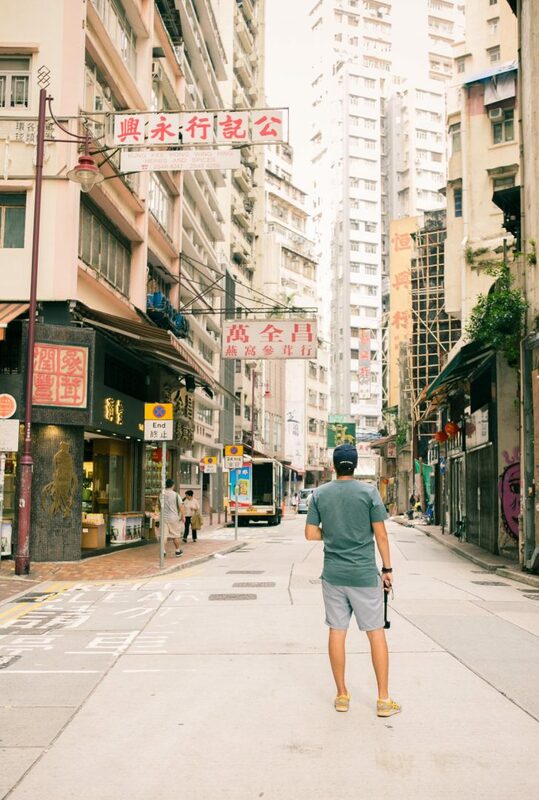 Take in all of Hong Kong`s smells and noise. It is such a busy city, full of colors. 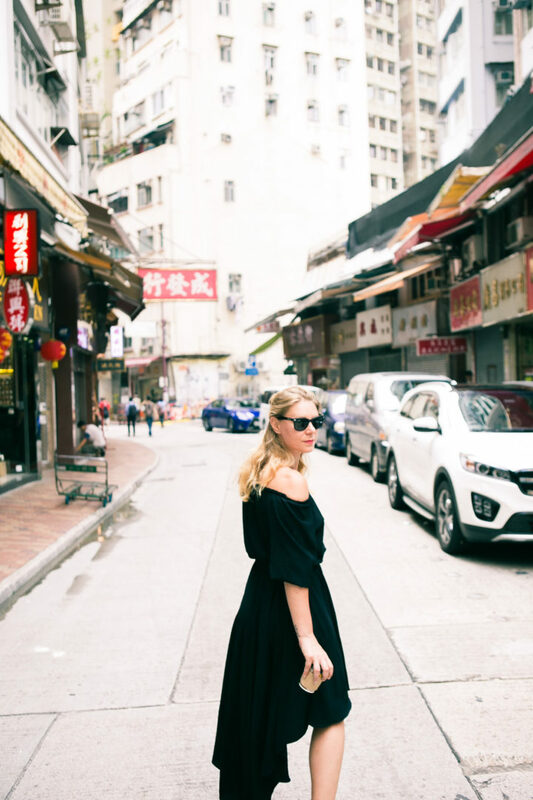 East meets West – Hong Kong really lives up to this motto and is influenced by both cultures. 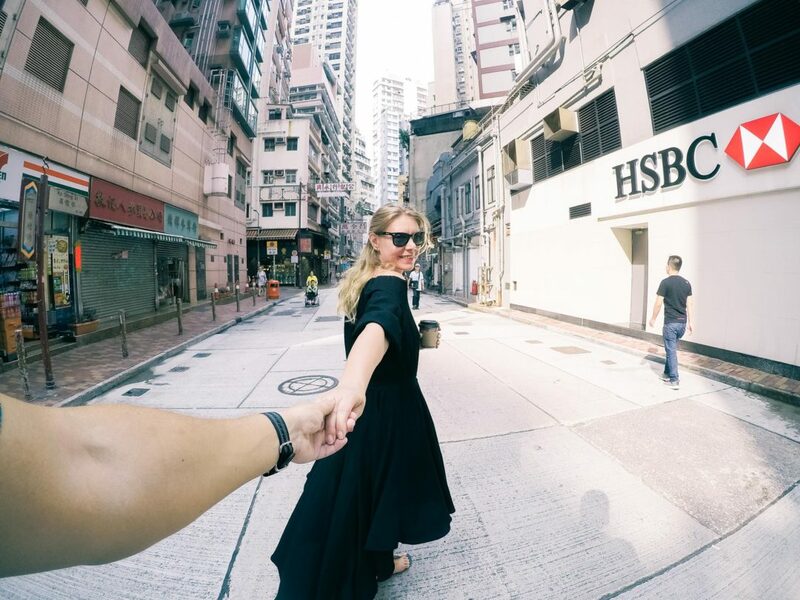 You never get bored – Hong Kong is such a vibrant and exciting city. It is almost impossible to get bored here. 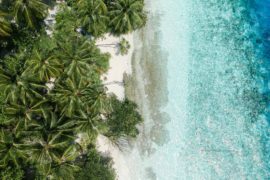 It has “everything”– On any given day, you can head to a fishing village less than an hour from downtown, lie on a beach and go shopping bonanza in one of the many flashy shopping malls or back-alley markets. After a busy day, you can wind down at one of the city`s restaurants that hold world-class standard, before heading out in the evening to one of the endless numbers of cafes and bars. The restaurants, cafes and pubs – Hong Kong is a gastronomic paradise. It has every cuisine imaginable from all over the world, in all price ranges, so forget whatever diet you are on. Most of the Chinese restaurants in Hong Kong are Cantonese, which is heavy on seafood. It also has a huge number and variety of bars and clubs. 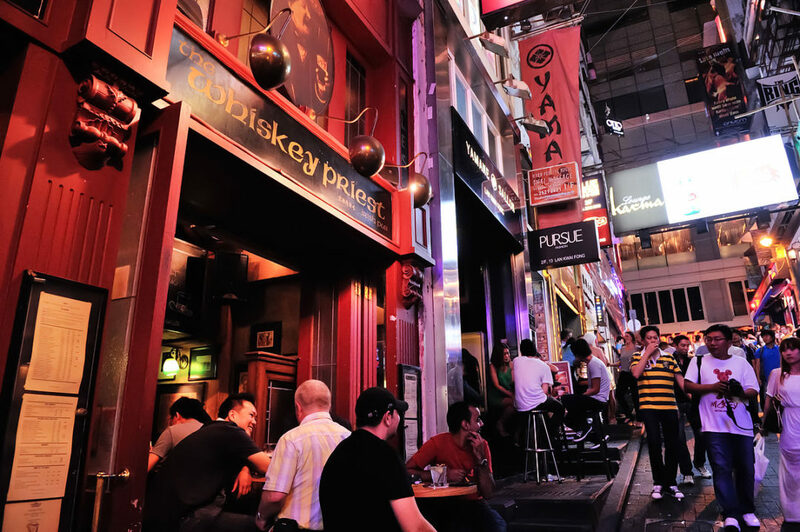 The most popular bar area is Lan Kwai Fong (LKF), Wyndham Street and Peel Street. These are all packed with people on weekends. 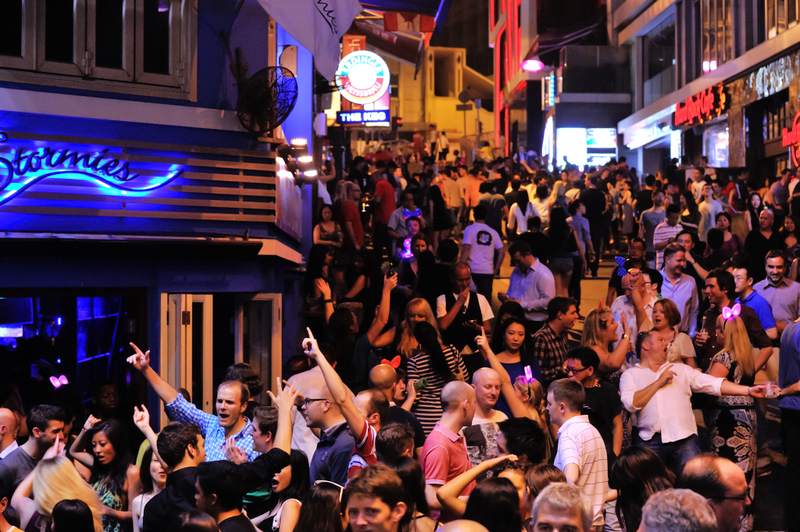 On Kowloon side, you should head to Knutsford Terrace, which is a street packed with cool restaurants, bars and clubs. Hong Kong is one of the safest cities in the world. However, crimes can happen and travelers are reminded to use common sense and exercise caution during the stay in Hong Kong. 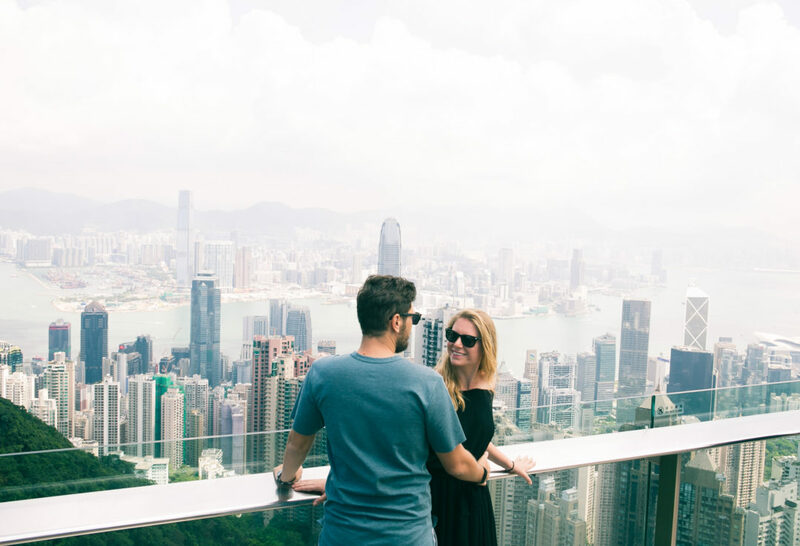 We tried our very best to be as detailed as we could with this guide, so that you won’t be missing any of Hong Kong’s highlights. 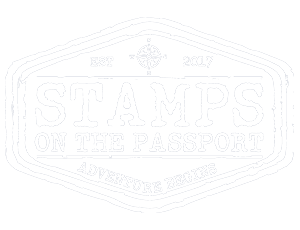 Enjoy and do let me know how your trip goes.